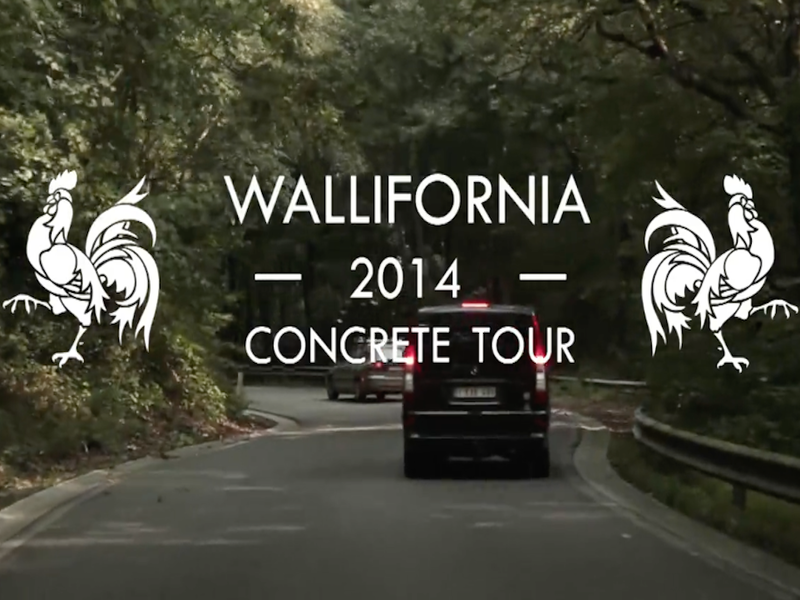 To close the skateboarding summer season of 2014 the Vans Belgium skaters and friends decided to explore the concrete playgrounds of the French part of Belgium. Wallifornia is the unexplored eastern part of Belgium where life, the language, skateboarding and the people are different. Next to the people, food, landscapes and beer, the concrete that is pored for our skating pleasure is also great. Old and new parks and bowls never been seen where discovered and skated untill the sun set. The TM Dominique had a plan that actually worked out… start at 8 in the morning and skate as much parks as possible till 10 at night. Special thanks to Bavo Swijgers, Hans Claessens and Jones from Twits to keep the crowd moving and skating from spot to spot. Check here the 1st edit of the tour and keep an eye to your computer for next weeks episode 2.